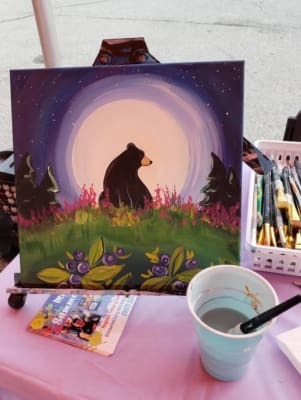 The Bear Paw Festival Website is under construction. Currently, the only application/form available is the Parade application. 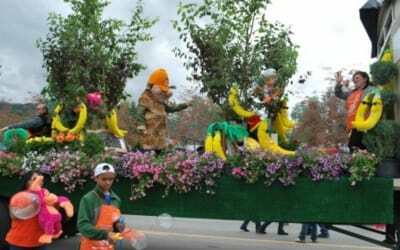 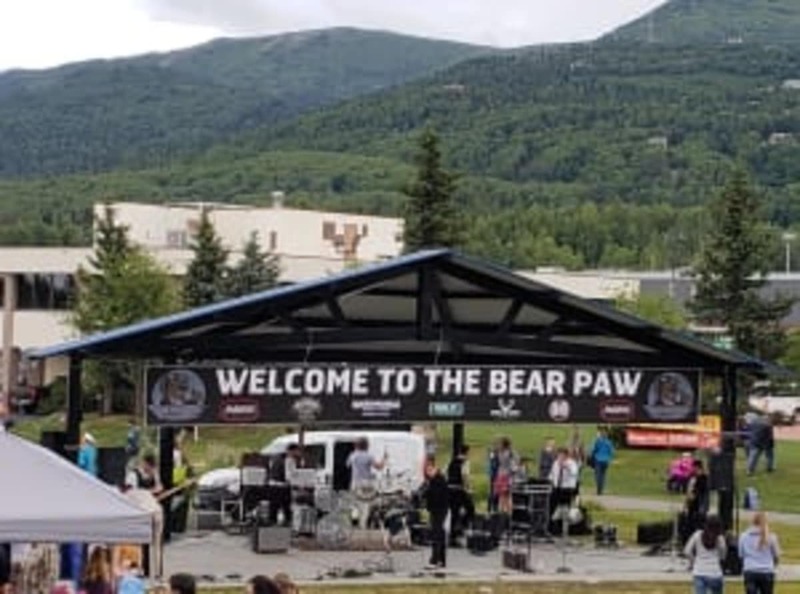 Anchorage Women's Clinic is the proud sponsor of the 2019 Bear Paw Parade. 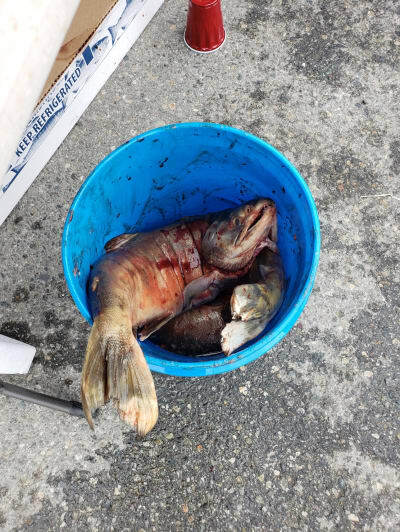 All inquiries for Vendor Booths should contact the Anchorage Markets. 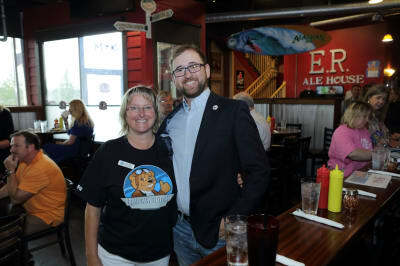 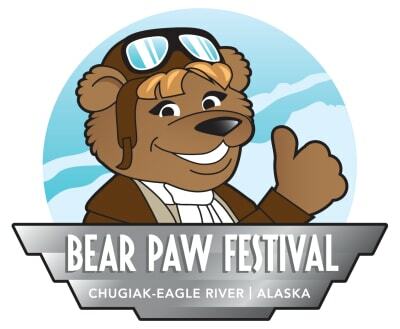 The Chugiak-Eagle River Bear Paw Festival is held the second week in July with events spanning over a 5-day period. Bear Paw features a large community parade, great hometown entertainment, carnival rides, games, vendors and fun & hilarious contests. 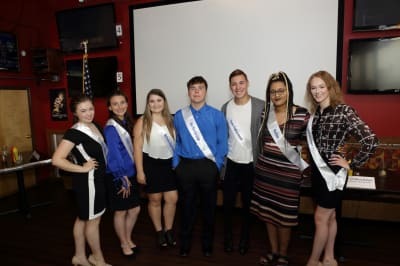 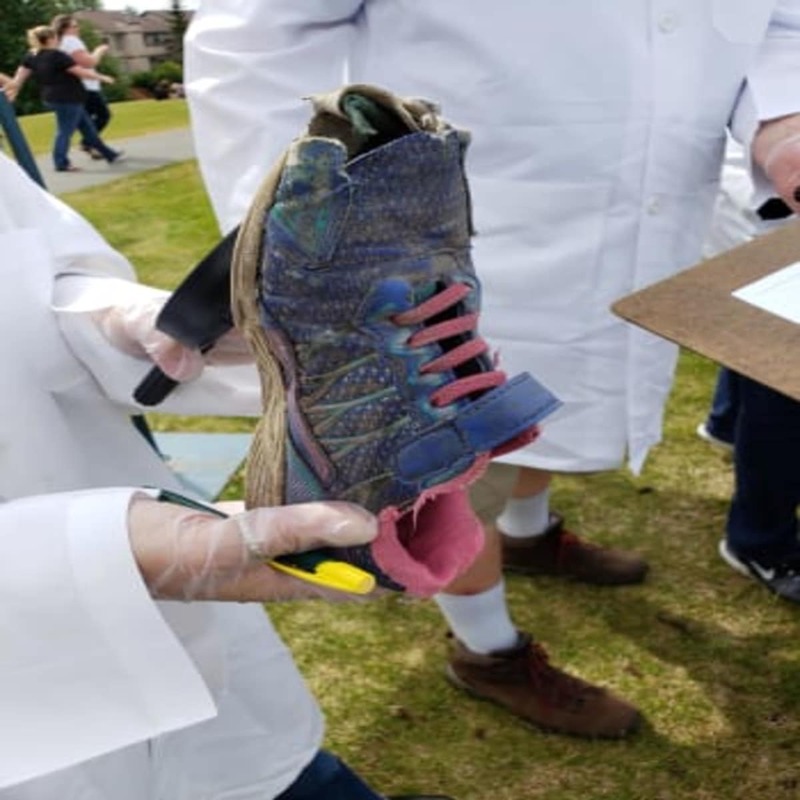 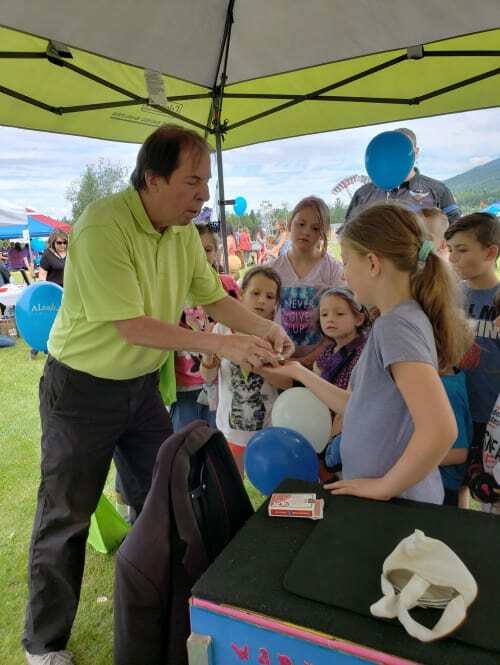 The festival is coordinated and annually sponsored by the Chugiak-Eagle River Chamber of Commerce with the support of the Chugiak-Eagle River Parks & Rec and many of our businesses, members and nonprofit organizations. 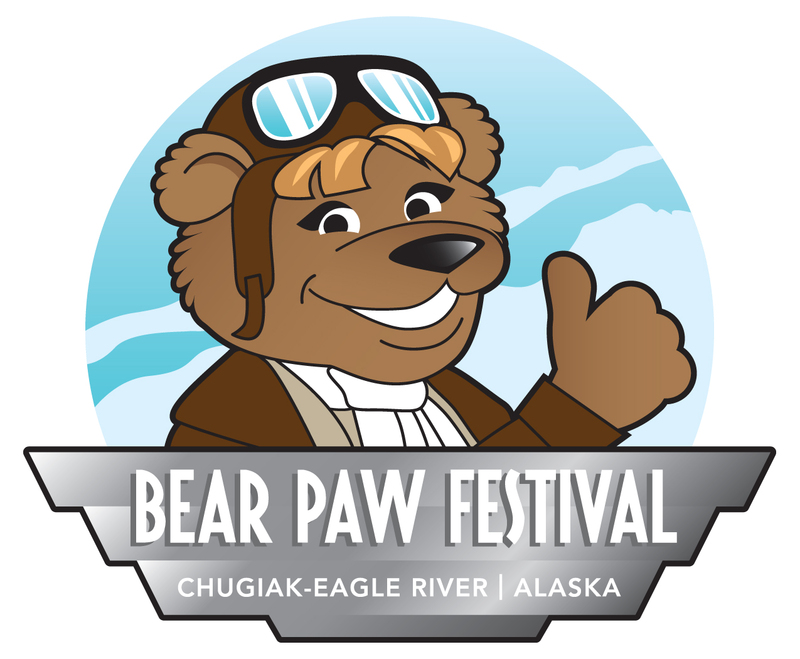 The Bear Paw Festival Website is located at www.bearpawfestival.com. 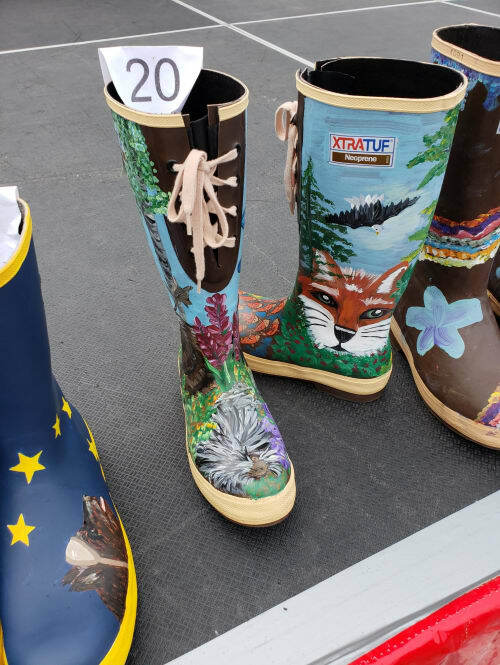 The 2019 Calendar of Events, Entry Forms, Event Descriptions and Sponsors will also be located on this page.